A collaboration between Wootten and Leuscher Teknik. 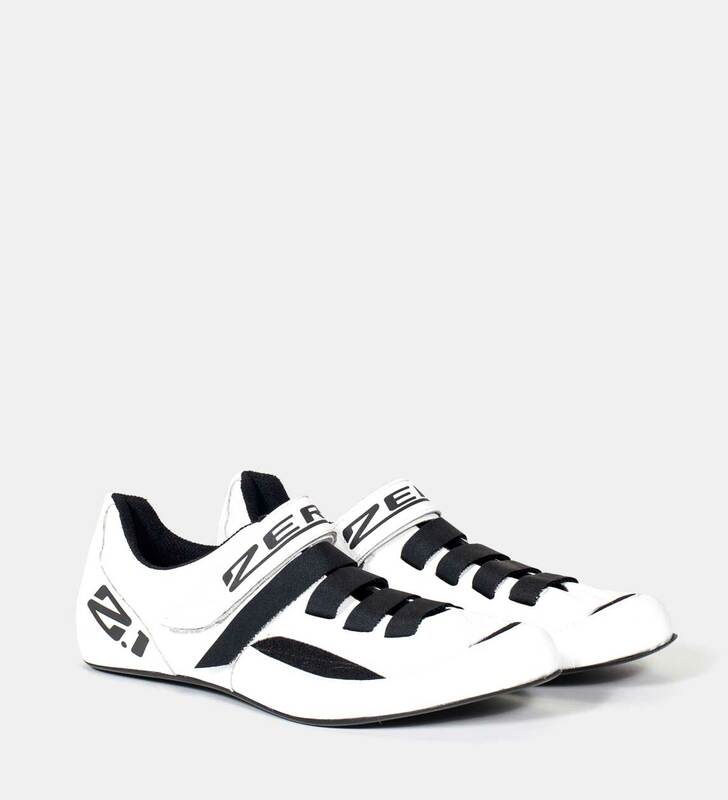 One of the worlds lightest and highest performance road cycling shoes. 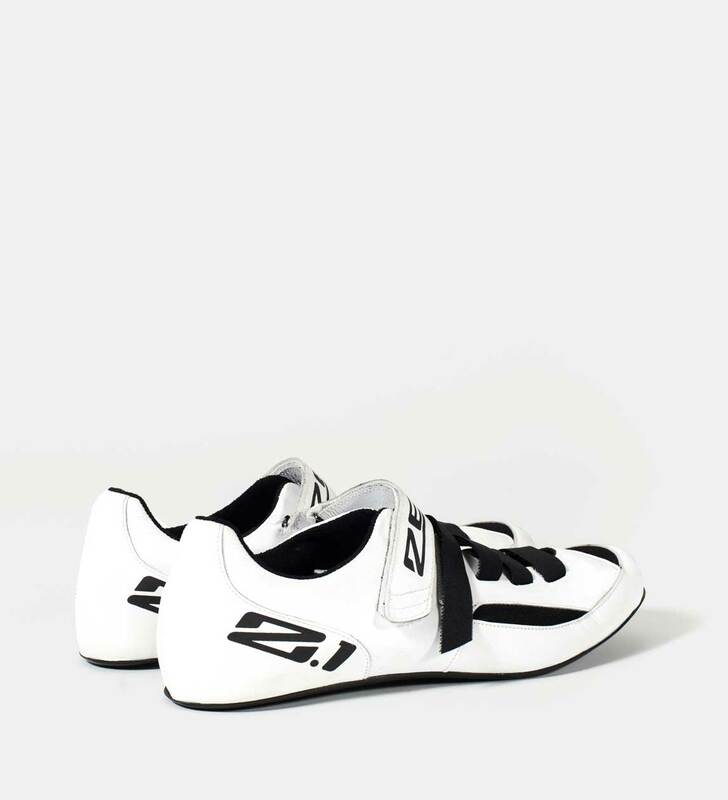 K-Lite Kangaroo leather upper and high modulus uni-directional carbon fibre sole combine to make this a very light weight and comfortable shoe. 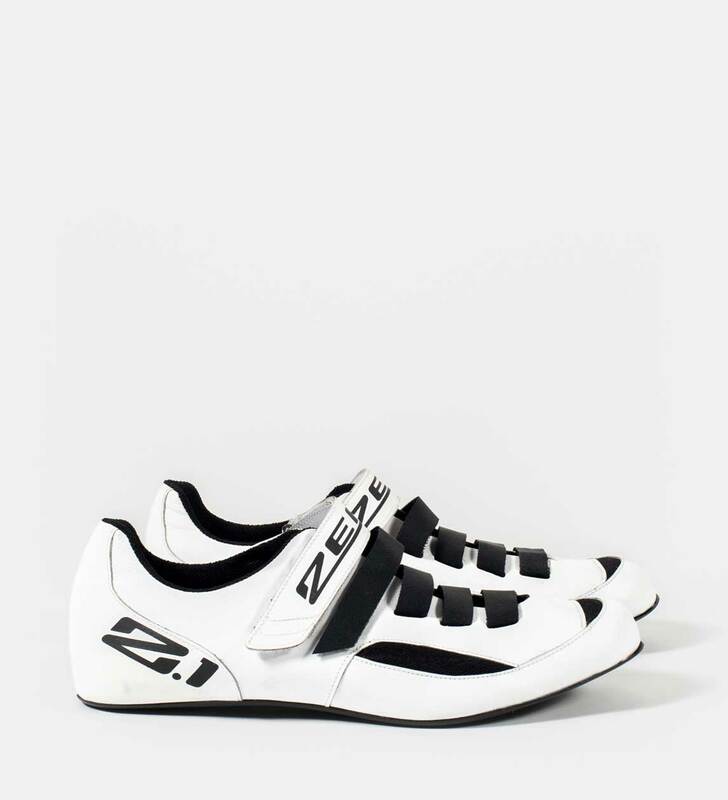 With and exceptionally low stack height this shoe will ensure the maximum amount of your power output is transferred directly to the pedal. Handmade wholly in Melbourne with zero compromise. 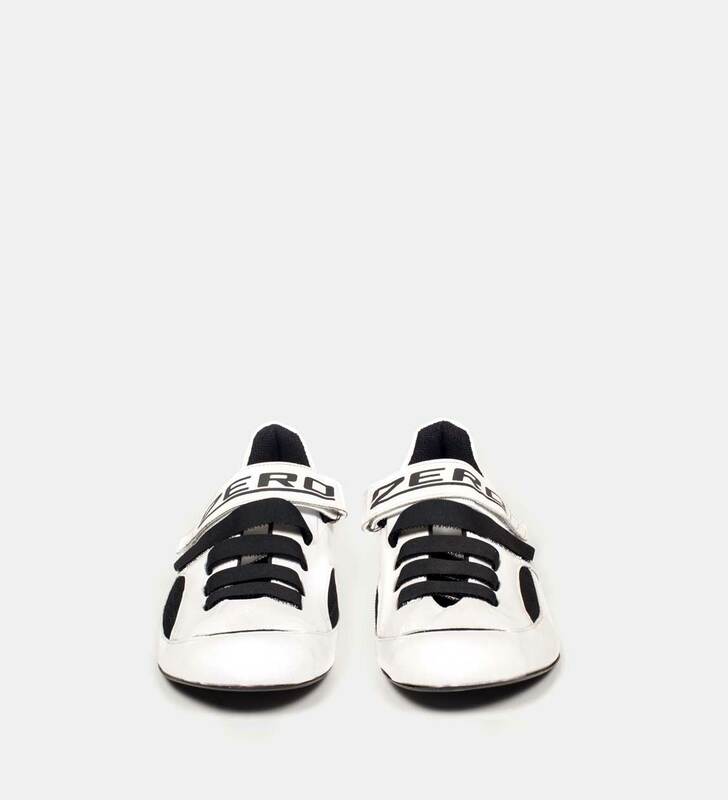 The 0.1 last has been designed with your comfort in mind. 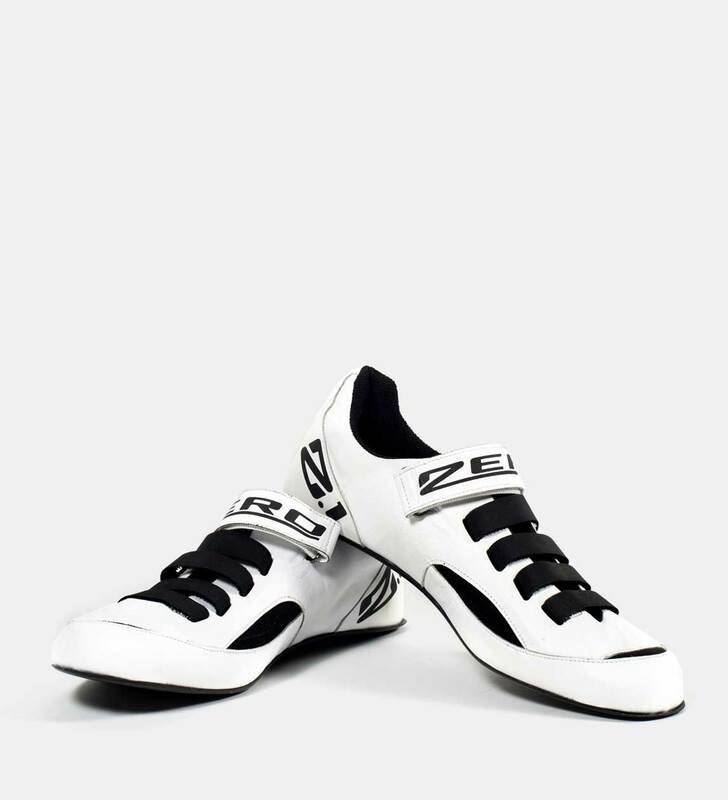 It is a generous fitting last across the ball, with a flat last bottom to allow for maximum performance of orthotics. 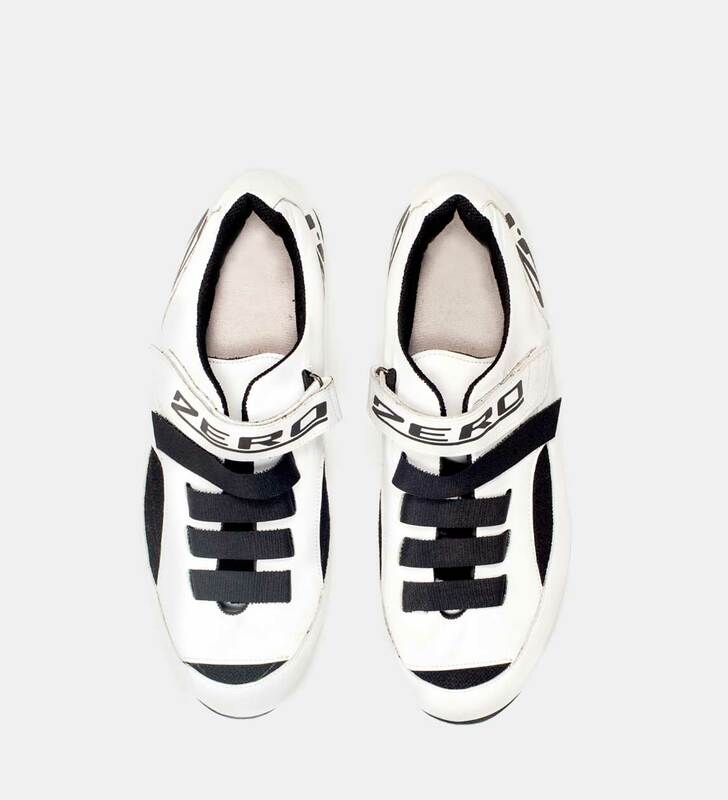 The toebox is anatomically designed biased to your big toe meaning that you can wear these shoes shorter than regular sports shoes ridding the need for extra material.